Mostly for 1080/1440 gaming along with some rendering and 3D applications. Coming from an AMD FX-8350 with a R9 390... the performance is night and day. I was able to score more than double in FireStrike! I really love the black and white H200i case with the NZXT AIO cooler. I personally think it's one of the nicest looking coolers out there. Cable management went well for such a small case. With two AIO coolers, I'm able to stay under 55 C under load while playing games such as PUBG, CSGO, R6:Siege, and Black Desert Online on max settings. I have not done any overclocking yet but will get to that in the later future. Mounting the H75 to the 1080 was a bit of trouble. The right side of the GPU would sag down however there's a GPU standoff screw that came with the H200i. The motherboard only had one USB 2.0 connector, so I bought the NZXT internal USB hub to connect the X52 and CAM header to get all the lighting to work properly. The hub fits nicely at the top front of the case with a magnetic bottom. Overall, I'm loving my new build. I'm thinking to add another exhaust fan and also switching out the fans to the AER fans from NZXT. Will look into overclocking guides to get a little bit more performance out of these guys. Cools my GTX 1080 FE. Under load, I've been able to keep it up 55 degrees. 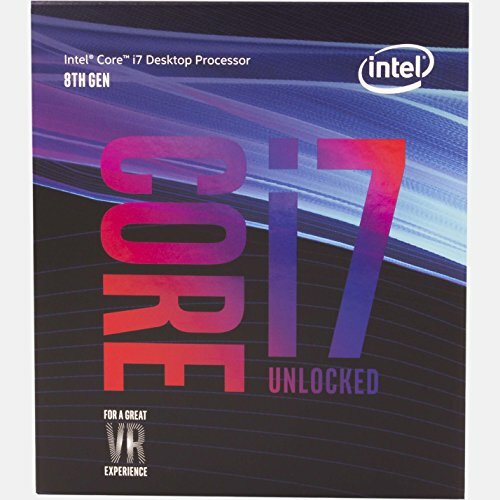 Cools my 8700K. Also keeps temps under 55 degrees under load. Love the look and features that's packed all in a micro ITX size. If only it were a bit cheaper like before. Absolute beast! What more can I say. Very clean looking case with awesome cable management on the side. Hides the cables very well and also has enough room for pretty much all the things I needed. Yeah, yeah... I could have gotten it for free. Switching from 60Hz to 144Hz is like night and day. Never going back slower than 144Hz. Had this keyboard for a while. I prefer the feedback and quietness from the MX Browns with the O-rings around each key. The volume adjuster is really neat. Also had this mouse for a while. Still performs great. The infinity wheels is cool at first but I've rarely used it since day 1. This headset is awesome. I feels comfortable for long sessions of play time and does not squeeze my head. Overall sound quality is great for really anything IMO. Does the job. 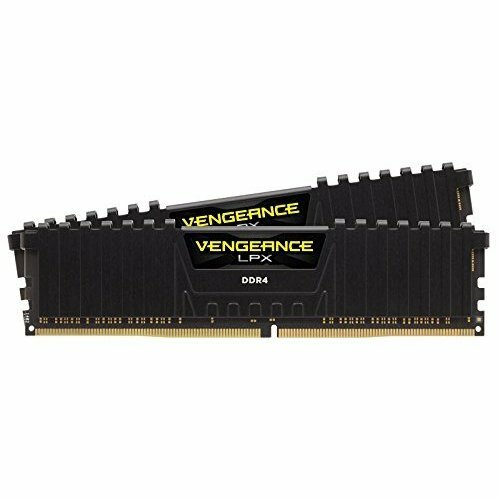 Since my mobo only has 1 USB 2.0 header slot, I had to purchase this guy. The magnetic base allows me to place it pretty much anywhere in the case and is fairly small. Really neat accessory. Having something to hide some wires and place my headset on. Very easy to install. Make sure you purchase an AIO that is compatible with it. Beautifully clean build, especially concidering the small case.. I did a build in this case's bigger brother (h700i) and still struggled for space at times! Literally no idea how you managed to keep everything so neat and tidy in such tight confines. I tried my best lol. Most of the build was managing those cables one by one. Totally worth the time and effort. I'm still having to force the side panel shut but not with much force. Thanks for your feedback! 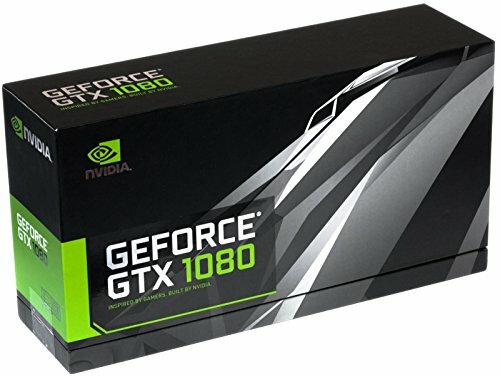 One question, I´ve got the same case and I´m looking to watercool my GPU. 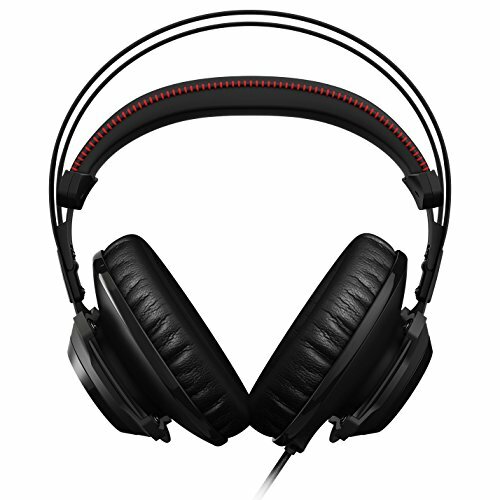 I´ve got a MSI RX580 Gaming X and I´m wondering if the G12 bracket technique can be done with the Kraken X62 pump? I´ve looked for the height of the pump and it seem to be around 53mm so it would be impossible to be mounted because there´s no space beneath the GPU for the pump to fit. 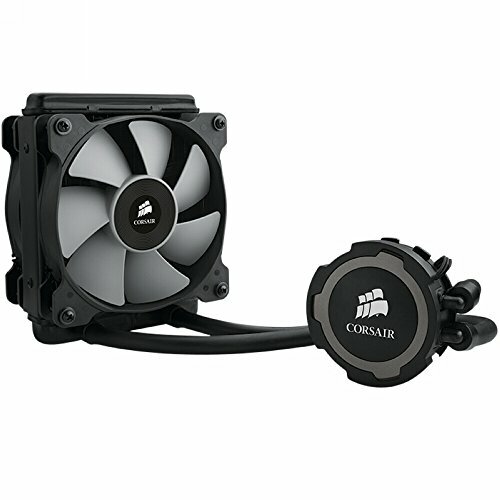 Is this why people are opting to buy the Corsair pumps due to the shorter height? 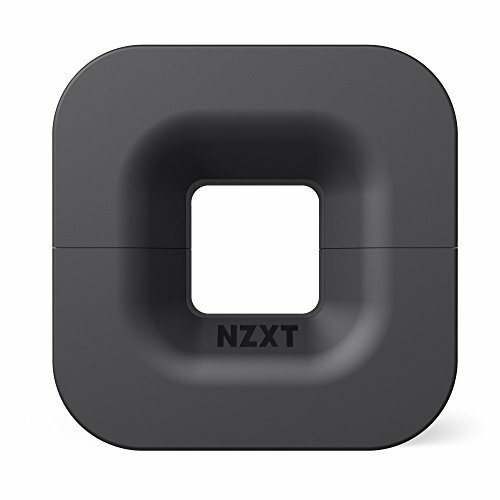 Yeah, NZXT's AIO's are beefy and will definitely not fit for our case. I decided to get the Corsair because I was not worried about light... I didn't even think about clearance issues at the bottom of the case lol. I could definitely see people getting other AIO's for their shorter height for small builds like ours. Even though the G12 will work with the X62 (double checked compatibility), the X62 will be too big for our builds unless you're willing to use a vertical extension slot with your GPU. Even with that, it might not work. 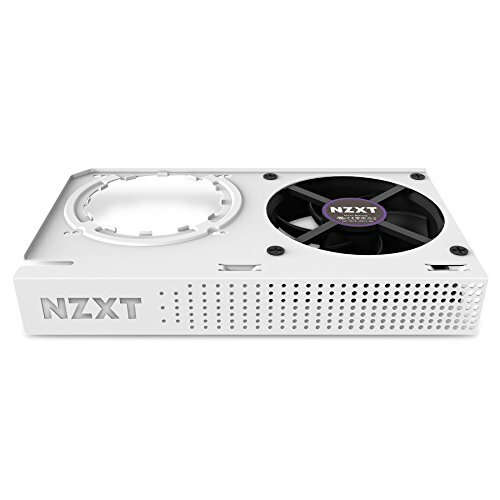 Yep, I were looking at several review pages and it seems that the NZXT cooler is too high. Looking through the Thermaltake line I´ve found the Floe Riing 280. It seems that the pump is quite high too, but a review stated the pump to be 44mm heigh. Don´t know if this is correct, going to do some more research. I'm sorry. 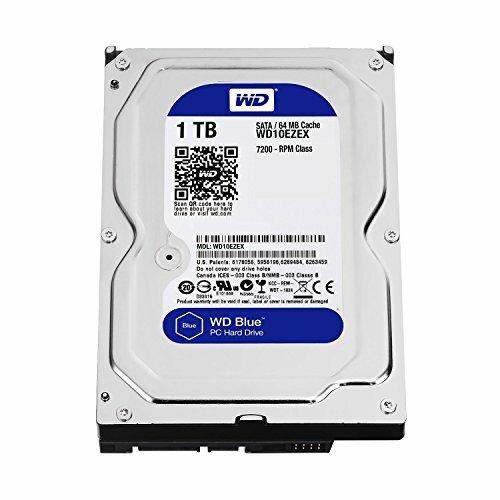 A bit new and learning about pc building. But why do u have two aio? 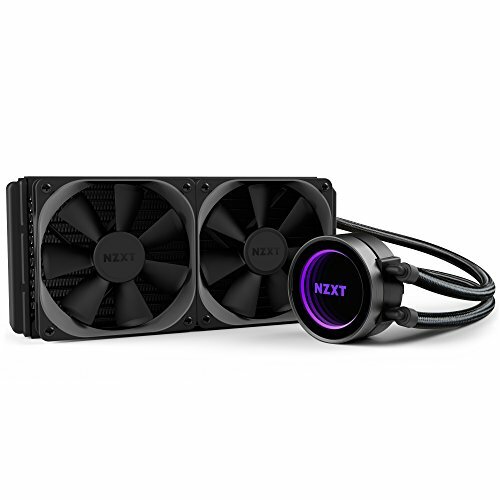 Nzxt for cpu and is the h75 for gpu? For better cooling. The 1080 had a stock GPU, so mounting an AIO to it will certainly bring down temps under load. How did you hook up the two AiOs and all the fans? Im thinking about doing something similar and was origially considering a fan controller! One AIO goes to the CPU while the other goes to the GPU. The AIO for the CPU connects like the usual however, for the GPU, you will have to take off the stock fans from your GPU. The Kraken G12 allows you to mount an AIO to a GPU assuming you have one that is compatible with it. Clean! Which Fan Header on the Motherboard do you use for the Corsair H75?